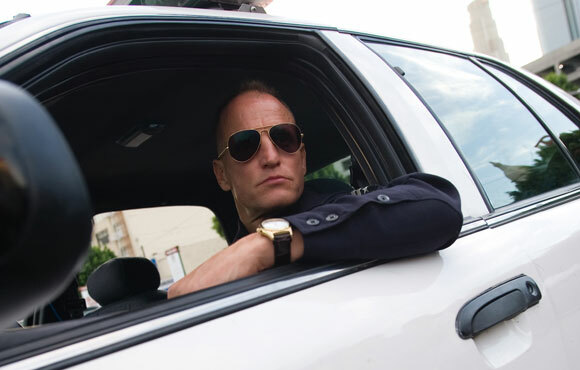 With Woody Harrelson’s nasty cop arriving on DVD and Blu-ray in the UK in Oren Moverman’s Rampart, Top 10 Films takes a look at one of the main figures in the film: the LAPD. The Los Angeles Police Department has notoriously made a name for itself. 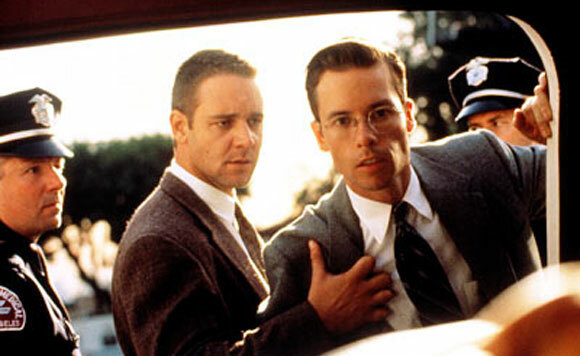 Throughout cinema history the LAPD has provided context for films centred on corruption in law enforcement. Acclaimed crime-fiction writer James Elroy was involved in L.A. Confidential which has also made it onto our list. Here are the top films, including Rampart, that use the LAPD’s reputation to take their plot to a whole other level. Read Top 10 Films’ review of the film here. Set in LA in the 1950’s, L.A. Confidential follows the careers of three Los Angeles police officers trying to make a name for themselves in the business. They each have their own way of getting ahead, but all of them are willing to do whatever it takes, whether ethical or not. Writter James Ellroy, also involved with the previously mentioned Rampart, paints the audience a dark and ominous picture of the notorious police force. Jake Hoyt, an up-and-coming narcotics police officer played by Ethan Hawke, must spend a 24-hour training period with LAPD veteran Alonzo Harris (Denzel Washington). Harris has the reputation of throwing his ethics out of the window when it comes to his job. This includes the mistreatment of both victims and suspects, and also being a loose cannon with a gun. This 24 period tests just how far Hoyt is willing to go to in order to become an officer. Boyz n the Hood chronicles the lives of three friends growing up in inner-city Los Angeles and how they learn to deal with drugs, police corruption, and gangs. While some choose to focus on their education and getting off the streets, others succumb to all that is wrong in LA and get too caught up in the world of violence. 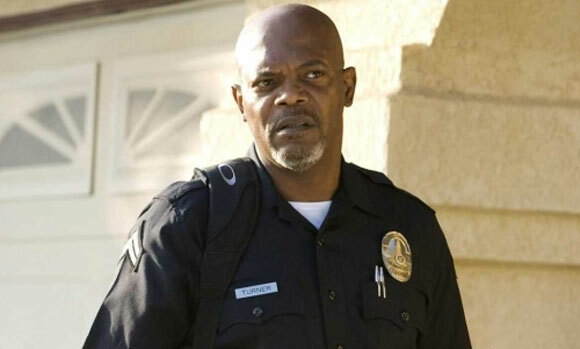 Samuel L. Jackson, playing LAPD Sergeant Abel Turner, makes no efforts to hide his racism against the new interracially married couple that moves next door to him. 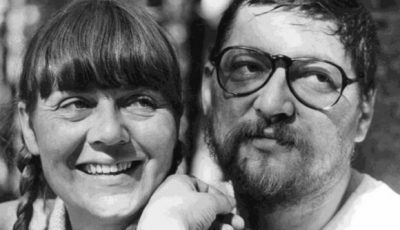 Turner does all that he can to make the lives of the couple a living hell during their time living there by constantly criticizing their opinions and habits. As time goes on tensions grow between the neighbours, leading to unprecedented death. 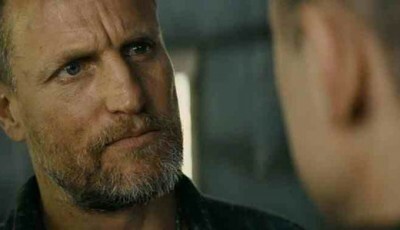 Woody Harrelson stars in this crime drama as an LA police officer who isn’t afraid to use any type of force to get his way. Known for his intimidation tactics and brutal force there are few that will question his ways. 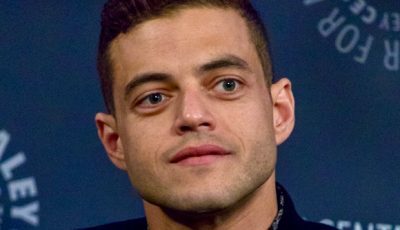 However, when he is videotaped in the act of violence against a suspect he finds himself up against everyone around him and questioning those that he can actually trust. Your turn – what are your favourite films about the LAPD? Great list! Haven’t seen those last two by the first three are awesome. Wouldn’t say Boyz N The Hood really belongs here but it’s my favourite on the list! And I guess the LAPD do make a big impact despite only playing a very minor role! For me definitely L.A. 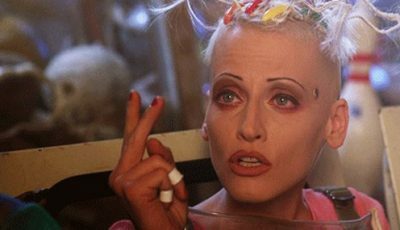 Confidential, LOVE that film. Are the Lethal Weapon films LAPD? Those are fun action flicks. 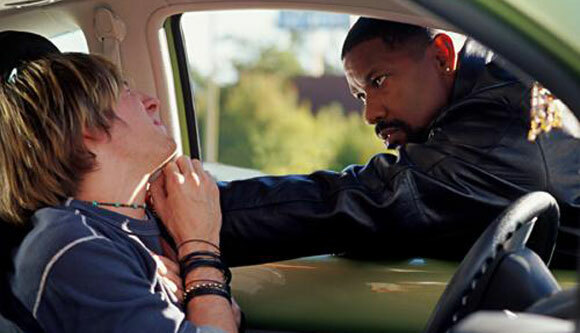 I still need to see Training Day! L.A. Confidential is probably my favorite. The other one is definitely Heat. That movie is the quintessential LA movie from recent years. Street Kings – Elroy again … I preferred this to the watered down version of LA Confidential, which kind of paled in comparison to the novel (as did De Palma’s eventual take on The Black Dahlia, the scipt of which fell well short of the original book). Gang Related – has Jimmy Belushi ever been more repulsive? I’m older and old school. So, I’ll go with a favorite of mine. ‘The New Centurions’ from 1972. With George C. Scott as the wizened Training Officer and Stacy Keach as the rookie who is going to save the world. And doesn’t. In a fairly true adaptation of Joe Wambaugh’s novel. His adapted ‘The Onion Field’ is also quite good. Stay away from ‘The Choirboys’ at all cost. Even a superb cast cannot save this stinker! ‘L.A. Confidential’ is high on my list. For its cast. Especially James Cromwell. Who steals every scene he’s in! James Ellroy might be my favorite author of all time but sadly I don’t think Rampart measures up to L.A. Confidential. Rampart bored me to tears, yet Confidential takes me on a thrilling ride with each viewing no matter how many times I’ve seen it. The film distills the best parts of the book into a captivating LAPD tale. 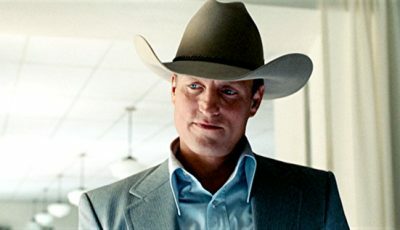 We need more good adaptations of his stories and not crap like Black Dahlia.